First, it starts with our search engine indexing services, getting you or your product or service seen! In Fact you can create a great website have a awesome product or service, however if you get no traffic sales will be pretty slow. You want to get it seen, often! We do that! We get the search engines to render your website the way you want it. Our indexing service integrates with hundreds of leading brands to keep your business information and data up to date. GET SEEN! It's that Important. Siri. Amazon Alexa. Google Assistant. Cortana. 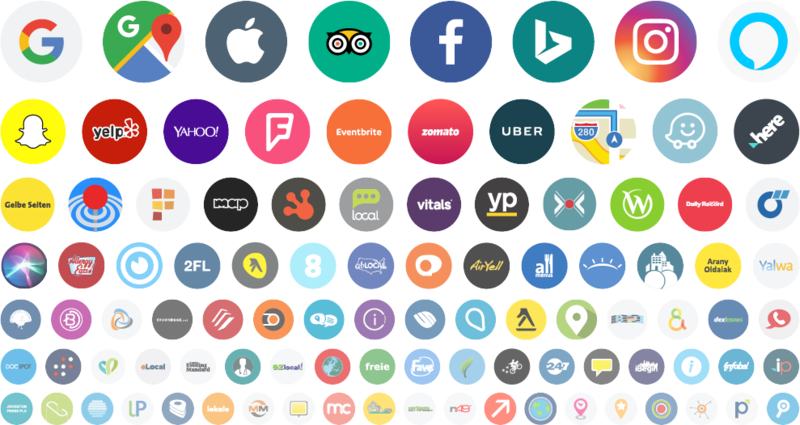 If you asked any of these digital assistants where your business is located, when it’s open, or what you offer, do you know what they’d say? Your customers are asking these questions — 58% of consumers have used voice search to find local business information in the last year alone. Voice-powered services have created a seismic shift in how consumers find information about your brand. So ask, is your business ready? Notably, voice-powered services rely on structured data to provide rich results like hours, addresses, or photos. Therefore we ensure your website’s content is structured in a way that these services understand. Hey Alexa, what do you know about my business? You can’t control the user experience or the algorithms behind today’s voice-powered services. But you can supply them with the best, most up-to-date information about your business, so as a result they give consumers accurate answers. We can structure and manage all the public facts about your brand you want these services to know. 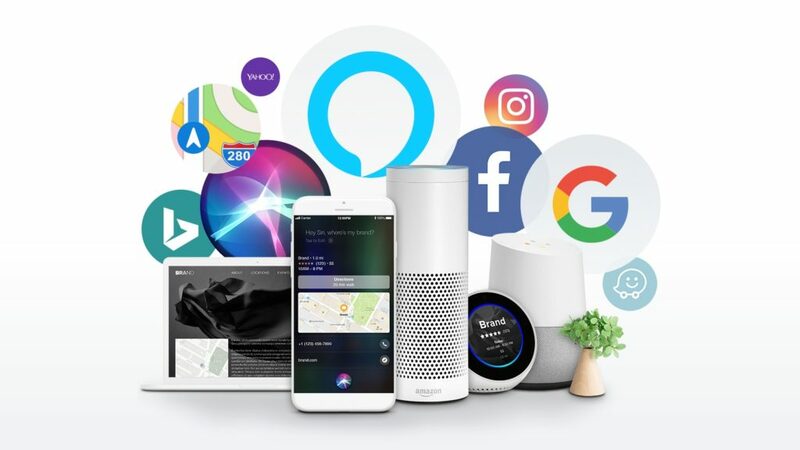 Then, our direct integration with Amazon Alexa, as well as integrations with Google, Apple, Bing, Facebook, Yelp, and more than 100 other leading services, ensures those facts make their way into the databases behind the voice-powered services of today and tomorrow.